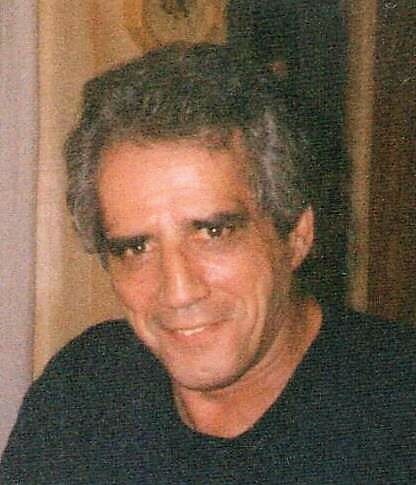 Philip A. Ciampa of Governors Drive, Winthrop passed away at home on January 25, 2019. He was 68 years old. Born in Boston he was the beloved son of the late Carpina (DiCicco) and Philip Ciampa. At an early age he enlisted in the United States Navy. After his discharge he went on to work as a carpet installer for many years. He was also a member of VFW Post 17, the ITAM and the Patriots Civic Club where he was a former commander. He was the dear brother of Robert Ciampa of Winthrop and the late Dennis Ciampa. Family and friends are cordially invited to attend the visitation from the funeral home on Thursday, January 31, 2019 from 9:00 to 10:00 AM followed by a funeral service in the funeral home at 10:00 AM. Interment to follow the service in the Holy Cross Cemetery, Malden.